Classes That Will Inspire You! GET THE NEW MACFIT360 APP TODAY! With 2 locations in Nassau, working out at MacFit360 gives you access to everything you need to reach your fitness goals, from Fitness Classes to certified Personal Trainers. Workout at The Bahamas #1 gym — you’ll wonder why you didn’t start sooner. Looking to take your fitness up a notch? A certified MacFit360 Personal Trainer creates a customized training plan to get healthy results, faster than ever. 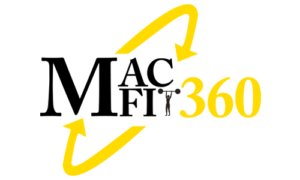 Enjoy MacFit360? Please spread the word!